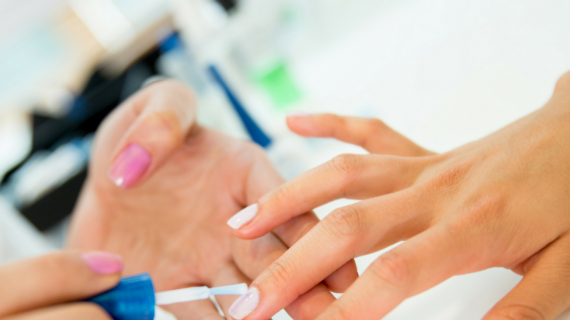 Denise & Company Salon is one of Massapequa Park’s most trusted salons. Whether you’re looking for a completely new style or want to enhance your existing look, our talented team of professionals are here to make it happen. We provide expert advice tailored to your specific wants and needs. Our friendly staff will make you feel like you’re at home. We use quality products and the latest styling techniques to bring out your very best. Denise & Company Salon promises to provide you with 5-star service that will surpass your expectations. Denise is the best hair stylist I have ever had. She has been cutting, coloring and styling my hair for 15 years or more. As if that isn't enough, she is one of the kindest, most accommodating people you could ever meet! Check out her brand new salon and while you are there, get a hair cut. You won't be disappointed! I have been a customer for over 25 years with Denise. She is an amazing hairstylist and colorist. Denise makes my hair look amazing every time. I always get a ton of compliments after a cut, color, blowout, styling, etc. 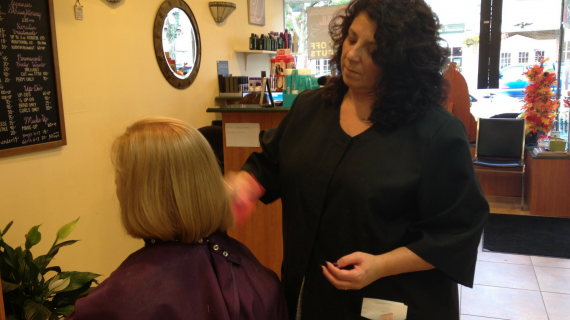 The salon is modern, clean, and Denise and everyone there creates an atmosphere is welcoming and fun. Highly recommend!!!! Denise is an amazing hair stylist! Her updos have never failed to amaze me! My sisters prom hair got so many compliments from friends and family! Highly, highly recommend this hair salon!!!!! Sign up for the Latest & Our Specials!